We are excited to share the news! 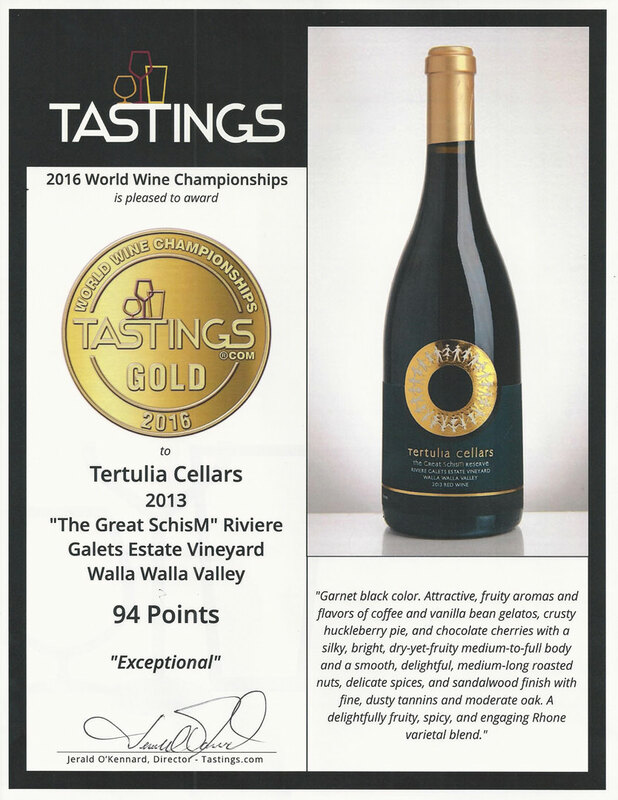 Tertulia Cellars received 92 plus point scores on 3 of our flagship wines from the prestigious World Wine Championships. 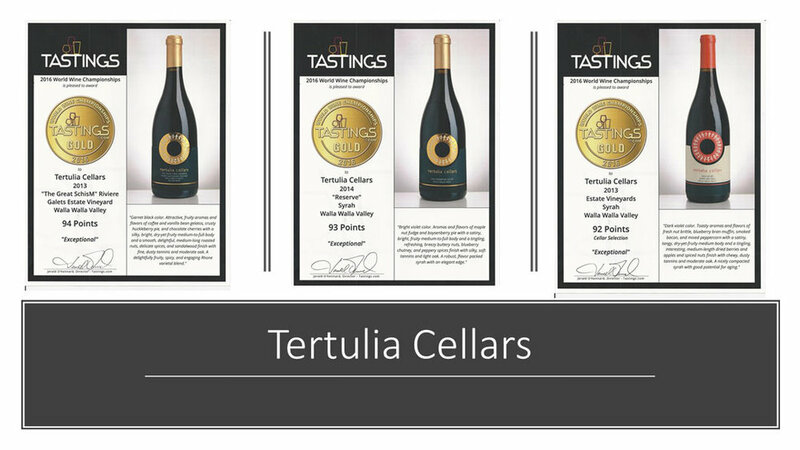 Our team works hard to give you the wines you deserve and these awards are theirs!